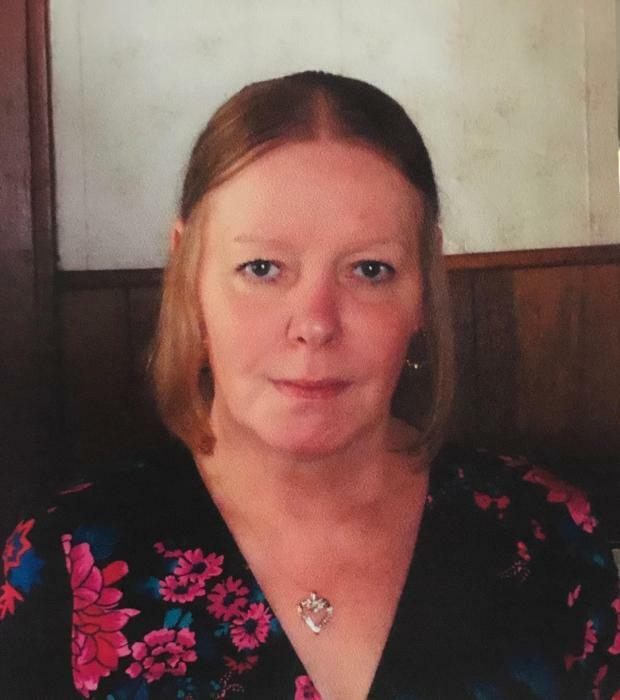 Josephine Cupp, age 64, passed away October 20, 2018. She was born on February 3, 1954 in Kentucky to the late Dora Potter and Homer Boggs. She moved to Ohio when she was 8 years old and was a graduate of Barberton High School. Josephine provided daycare services in the community and was a devoted foster mother for many animals. She enjoyed raising funds to help local shelters and the humane society. Preceded in death by her parents and grandmother, Julia Rose. Survived by her loving husband and high school sweetheart, James; daughters, Tina (William) Smith and Jennifer Cupp; grandchildren, Alyssa Lay, William Jr. (Diem), Tiffany, Natasha (GeQuan) Smith; great-grandchildren, Kaiden Smith and Kyrie Fletcher. The family will receive friends, SATURDAY, October 27, 2018 from 1:00-3:00pm at Cox- McNulty Funeral Home, 222 Norton Avenue, Barberton. Funeral services will follow at 3:00pm at Cox- McNulty Funeral Home. Donations may be made in Josephine’s name to Humane Society of Summit County.